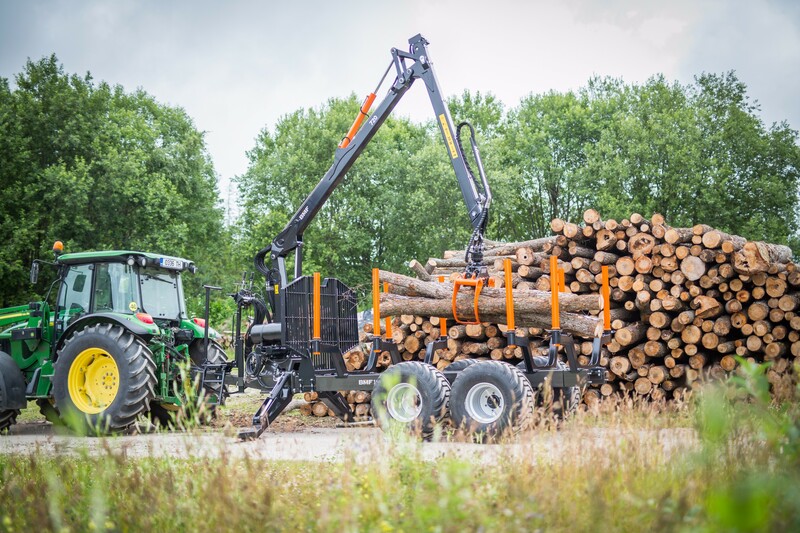 Our timber crane comes with wide-angle joint and telescope. 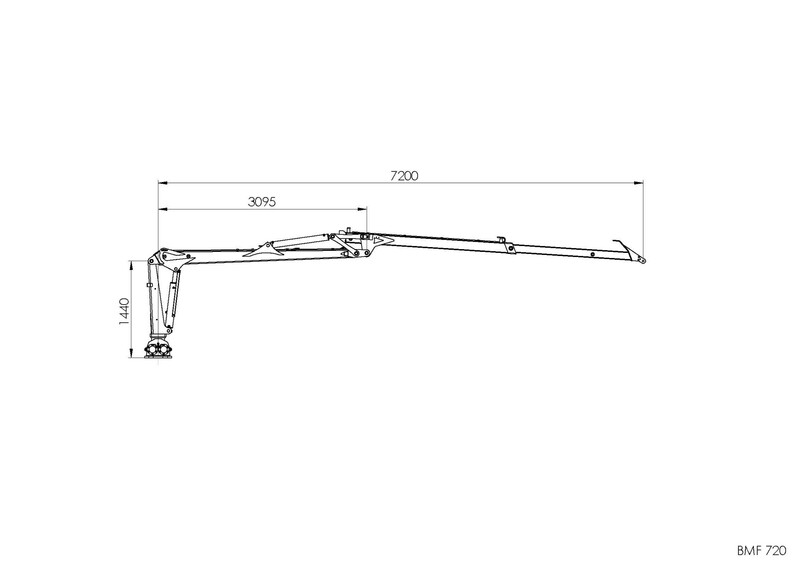 The crane has a 7,2m max. 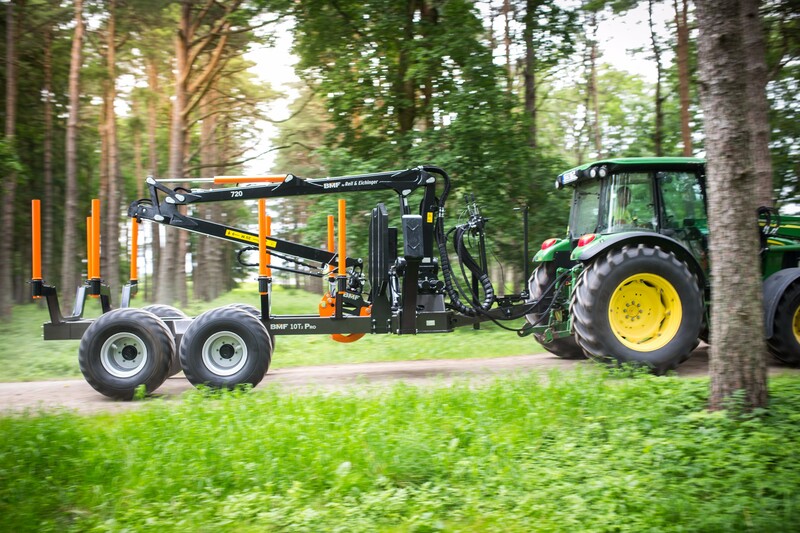 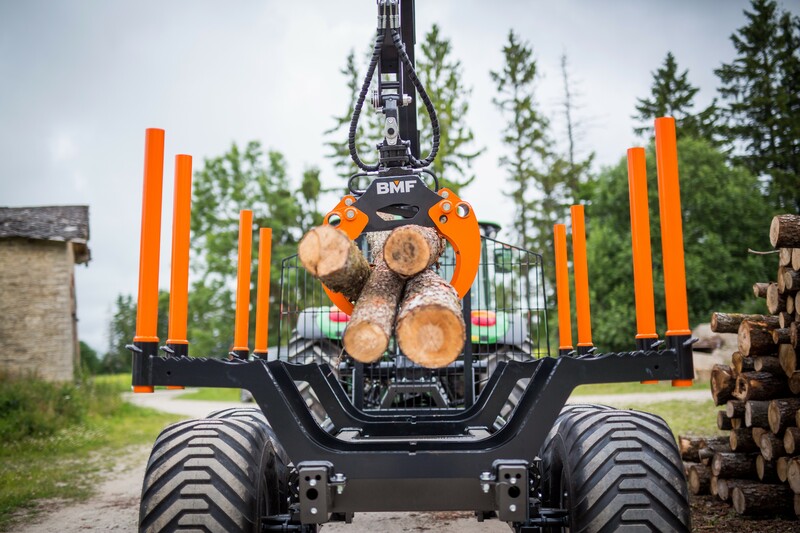 reach and was designed for semi- and professional forestry. 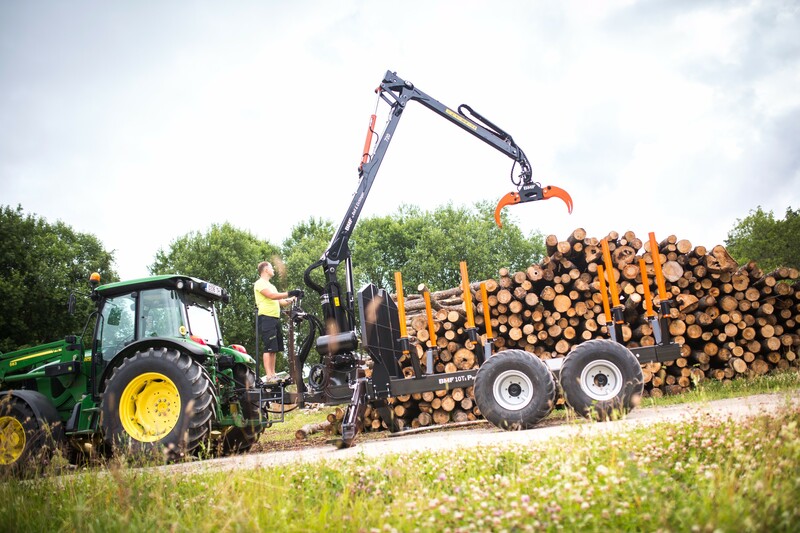 Expandable with our extensive accessories range.